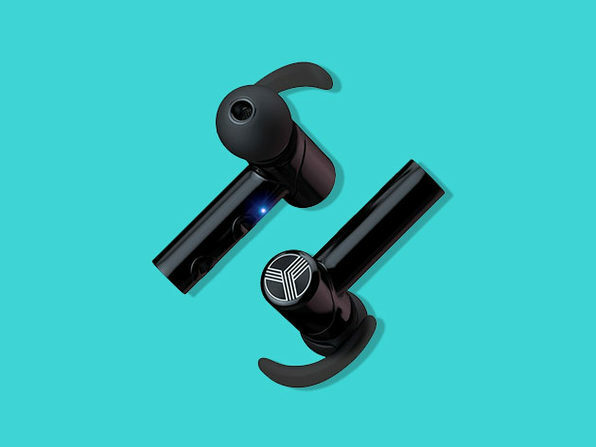 Music is better without the wires, and it's best through a crystal clear, Bluetooth 4.1 wireless connection. 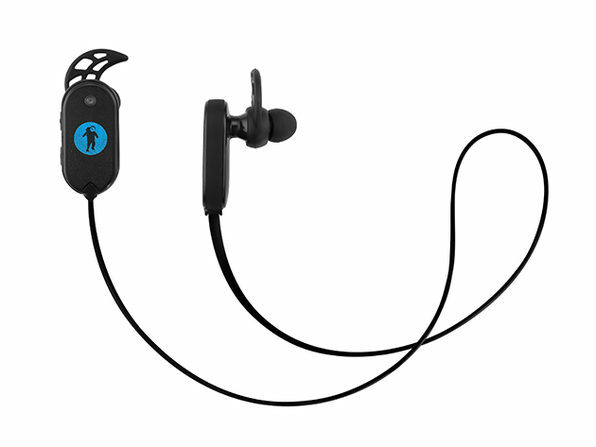 The FRESHeBUDS Air headphones build upon the power and convenience of the best-selling FRESHeBUDS to deliver incredible sound in a lightweight, weather- and sweat-proof package that is ideal for listening on a jog, on the bus, waiting for an appointment - anything. You can even answer calls and change songs without ever touching your phone.